Last year, I discovered a lump in my left breast. It was cancer and I had 4 surgeries in 2 months. I lost my breast. Thank God I am cancer free. However, we really struggled. My husband gets a small pension of which most goes towards the medical aid. 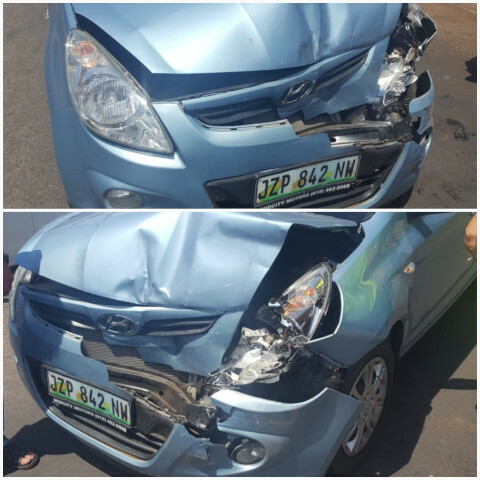 Then to top it all, I was involved in motor vehicle accident and almost lost my car. Had R90 000 damage. We managed to save it through panel beater who fixed it for R42 000. 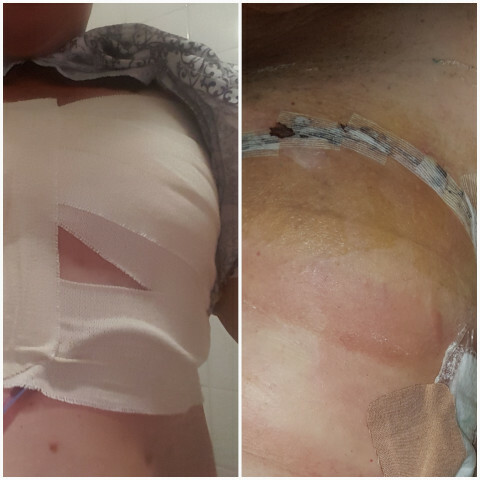 On the 23rd of January 2019, I had my 5th operation on my breast. This time to insert a tissue expander so they can try and rebuild my breast. 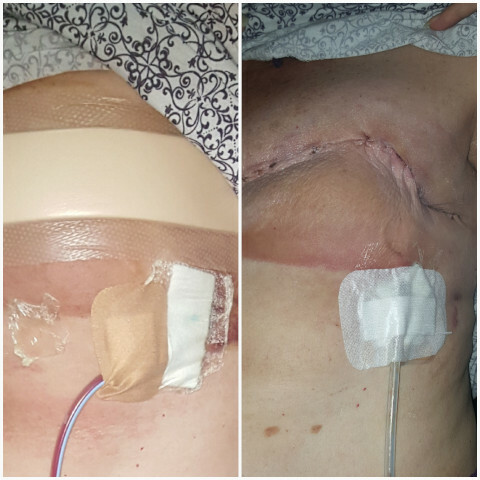 In 8 weeks from now, I will have my 6th operation to remove the tissue expander and get the permanent prosthesis. There are consultations at the specialist and prescriptions which my medical aid doesn’t cover. I am so tired of all the worrying. I will also have to raise funds to pay for a mastectomy on my other breast, because medical won’t pay for it. The specialist wrote motivational letters to the medical aid, because there is plenty of breast cancer in my family. We had no success with them. I will have to pay for the mastectomy myself, because the cancer can spread to the remaining breast. I would greatly appreciate any donations that can help us.